Japan’s Softbank and China’s Alibaba have already displayed a voracious appetite when in comes to investing in Indian businesses, thanks to their seemingly unwavering faith in the country’s burgeoning economy. Now, both companies are doubling down on their India commitment by reportedly investing around Rs. 2,900 crore in Paytm Mall – the e-commerce arm of the country’s biggest digital payments platform, Paytm. According to Livemint, Softbank is investing the lion’s share of the money in this round of funding, putting in around Rs. 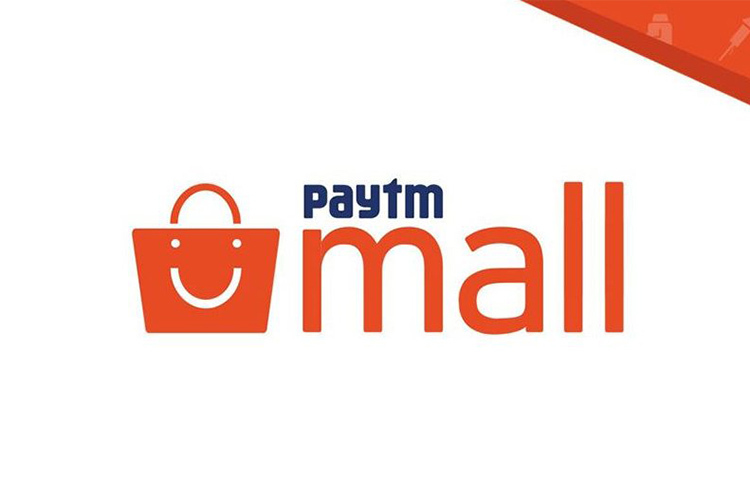 2,600 crore in Paytm Mall, while Alibaba is expected to invest around Rs. 300 crore. SoftBank already owns a significant stake in Paytm Mall’s parent, One97 Communications. The deal apparently values Paytm Mall at around $1.9 billion, according to people familiar with the developments. The fact that Paytm has raised capital has been confirmed by all three parties involved, although none have confirmed the exact figures. According to Amit Sinha, the chief operating officer at Paytm Mall, “This latest investment led by Softbank and Alibaba reaffirms the strength of our business model, growth trajectory, execution capability and the potential of India’s massive O2O model in the retail space”. Sinha goes on to further assert that the company will look to grow the businesses of small vendors on its platform going forward. According to him, “The funds will be deployed for empowering the shopkeepers with superior technology, building superior logistics, strengthening the Paytm Mall brand and bringing an enriching experience to the customers”. According to the Reuters, Alibaba will remain the single-largest share-holder in Paytm E-Commerce with around 30 percent share, having invested about $200 million into the company last year. The investments came after the company had to give up on its earlier plans of a standalone entry into the country’s e-commerce sector because of stringent FDI regulations. According to documents filed with the Ministry of Corporate Affairs (MCA), SoftBank will get a 21.1 percent stake in the company once the deal goes through.